His prophecy became true in 68 C.E. when Nero committed suicide and Vespasian became Ceasar. As a result, Josephus was freed; he moved to Roman and became a Roman citizen, taking the Vespasian family name Flavius. Vespasian commissioned Josephus to write a history of the war, which he finished in 78 C.E., the Jewish War . His second major work, the Antiquities of the Jews , was completed in 93 C.E. He wrote Against Apion in about 96-100 C.E. 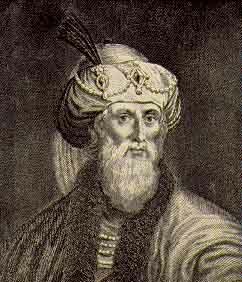 and The Life of Josephus , his autobiography, about 100. He died shortly after.